Itʻs been a long road, but we will finally be submitting our 8(a) certification packet in February of 2019. In anticipation of a whole new world of government contracting opening up just before the end of the fiscal year, we are interested in meeting with any teaming partners that we may be of benefit to for federal contracting. We've set aside the week of February 18th to meet in person or by phone with any firms that would like to start identifying federal pursuits to target for the end of the year. 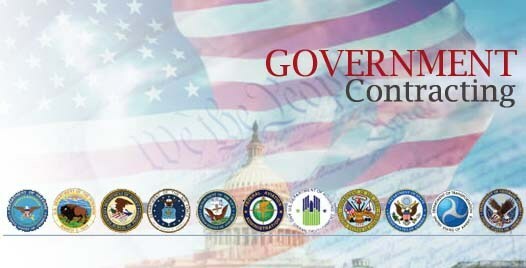 Learn more about our government contracting experience below. Spindrift has been fortunate enough to have solid teaming partners that have called on us to help them with projects where they are a Prime or subcontractor to a Prime that has a federal government contract. 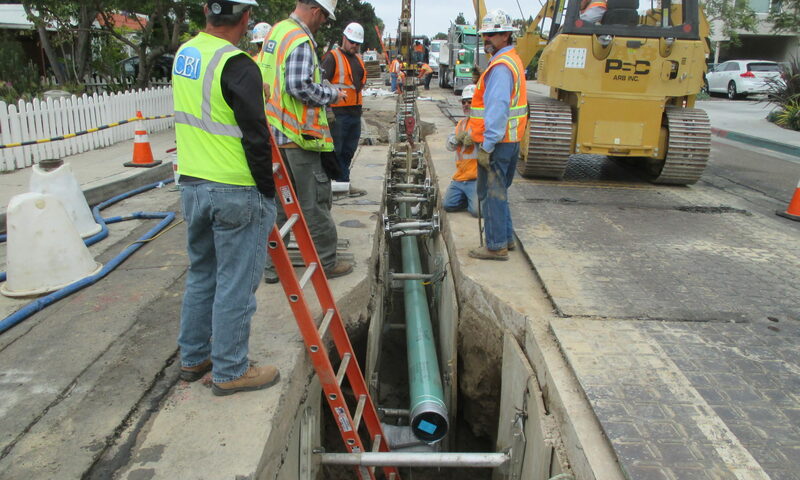 Our most significant government contract was completing an Archaeological Work Plan and providing Monitoring Services for Design/Bid/Build DLA Project RM 13-1849; Repair Miramar Fuel Pipeline, NAVSUP Fleet Logistics Center (FLC), Naval Base Point Loma, City of San Diego. We've also had occasion where a federal agency has reached out to us for support with compliance during their internal technical studies. For example, in 2018 we provided Archaeological Monitoring services for the Rancho Jamul Ecological Reserve USGS Road Barrier Study in San Diego County. 3) those requiring a Federal permit, license or approval (ex. Section 404 of the Clean Water Act permit). Contact us to set a teaming planning appointment! Drop us a line today to set an appointment the week of February 18th to discuss how Spindrift can be of benefit to you for federal contracting!